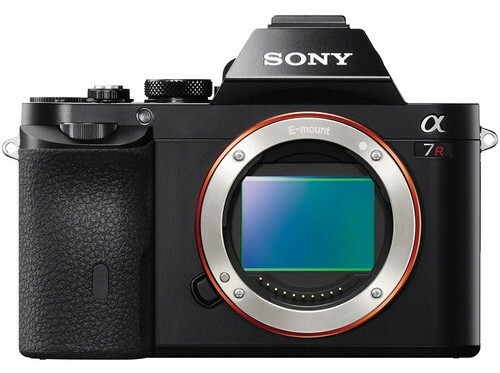 Since Sony announced their full frame mirrorless cameras, the a7 and A7r, just a few days ago, my Twitter, Facebook, and RSS feeds have been practically taken over by reactions to this exciting new development in the camera world. I myself have been waiting for a full frame mirrorless to hit the market, but I'm not switching over just yet. I'd like to see some more lens options and perhaps see what the competition has to offer before I commit. Rather than add yet another editorial to the mix (I pretty much already summed up my thoughts up above), I'll share some reactions from various photography blogs. If you have no idea what's so special about these two camera, you might want to read about them over at PetaPixel before perusing any of the links below. Mark Galer shares his thoughts after using a pre-production model. Gordon Laing gives a great overview (text and video) over on CameraLabs. One detail that caught my attention in the video overview was that when comparing the cameras to the Olympus OM-D, he stated that the Sony sensor is four times bigger than that of the Olympus. In reality, the Sony sensor is only twice as big. This may be a source of confusion for you if you're just learning about sensor sizes, so I thought it was worth pointing out. The rest of the overview is very helpful though! Cory Disbrow poses the ever-relevant question, "Is the DSLR Dying?" over at his Disney Photography blog. Cory has been photographing Disney Parks for years with a DSLR, and more recently, with a mirrorless camera as well. Nasim Mansurov over at Photography Life speculates on the potential impact these new cameras will have on the DSLR market. 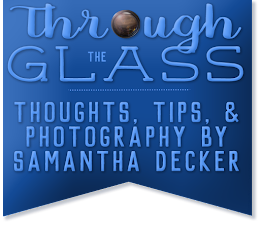 Laur's Photo Blog has some links and further thoughts on the cameras. Ming Thein has a pretty thorough post detailing his reaction. Trey Ratcliff, who recently switched from using a Nikon D800 to a Sony NEX 6/7, gives his take (not surprisingly, a positive one) over at his Stuck in Customs blog. Digital Camera World compares the A7r with the Nikon D800. I'm holding out.....like the dslr and waiting to see what becomes of these mirrorless cameras and lens options. Right now, it's still dslr for me.